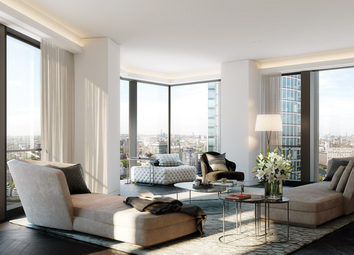 One Nine Elms will be one of the tallest residential developments in Central London, head and shoulders above the rest of Nine Elms. 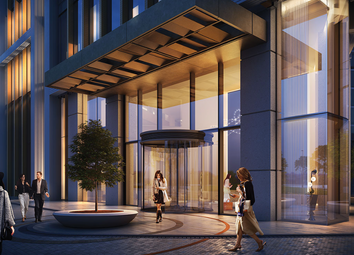 The development is comprised of two towers, the River Tower and the City Tower. 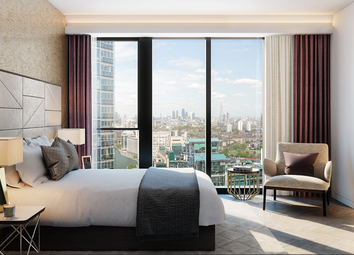 The City Tower being the tallest of the two towers soars 56 storey's high, and The River Tower is central London's only residential tower to be fully serviced by a five-star hotel. 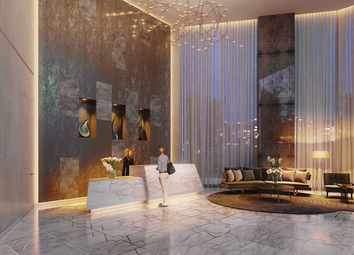 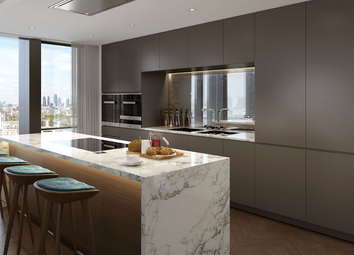 At 42 storeys high River Tower will offer premium apartments on the upper floors, with an exclusive residents lounge located on the 19th floor. 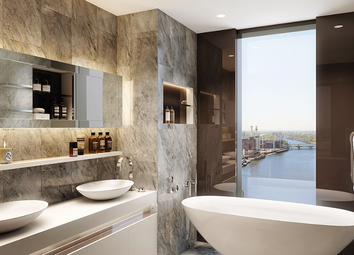 The Wanda Vista hotel, which connects the towers at mezzanine level, offers a range of luxury services and amenities exclusively to residents of River Tower. 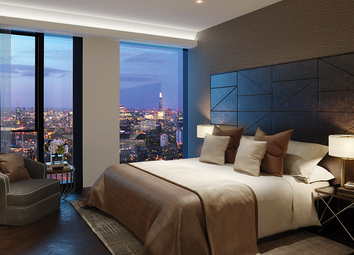 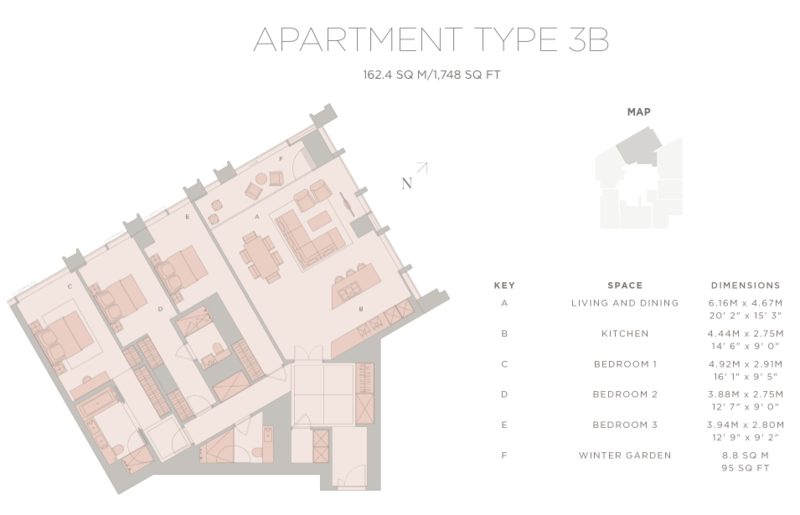 One Nine Elms is the glittering pinnacle of the regeneration in the area. 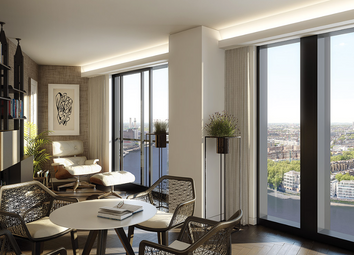 Right next door to Vauxhall Underground station, with speedy transport links into London's West End and the City, it is also walking distance to the iconic attractions of a regenerated Battersea Power Station. 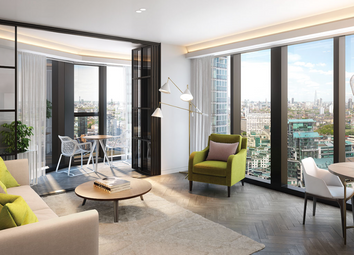 The new United States Embassy and New Covent Garden Market, the largest fresh product market in the country, add daytime buzz and weekend color to the area. 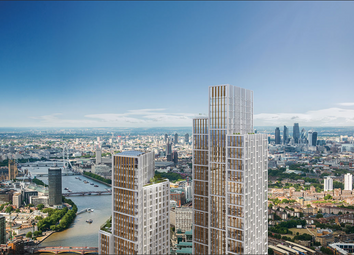 A new linear park will also run right through the area from east to west, making it one of the greenest districts on London's South Bank.